PodcastOne: Purple Daily: Could the Vikings draft Kyler Murray? Bring AP back? Kyler Murray has announced that he will pursue a full-time career as an NFL QB. 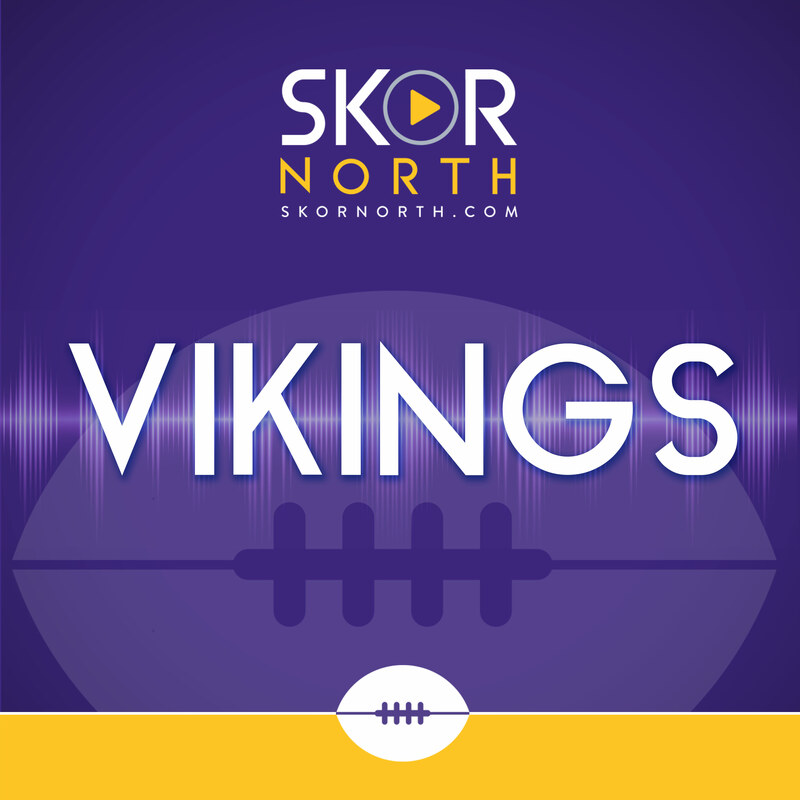 Ramie Makhlouf and Judd Zulgad pose the question: Should the Vikings draft Murray if he's available at 18? Also, Terrell Davis said on NFL Network that the Vikings should bring back Adrian Peterson. Later, Judd gives his takeaways from week one of the AAF, and has one idea of how to make it better.